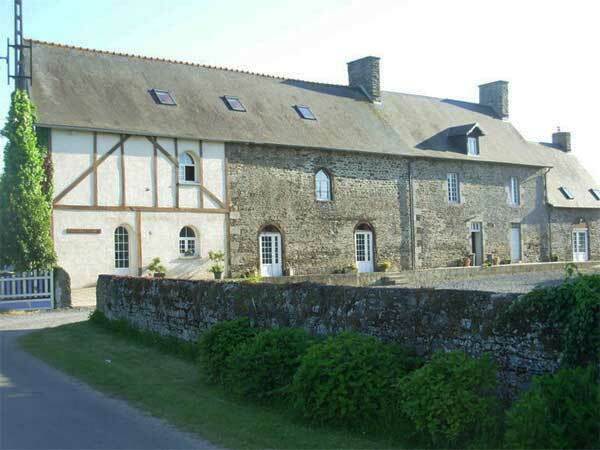 This building was built in 1794 using stone from an abbey that was destroyed during the French revolution. 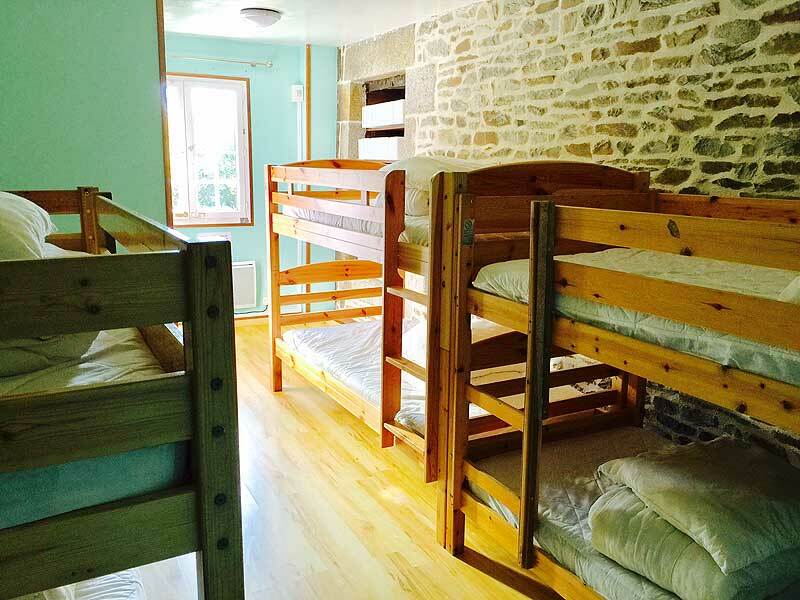 The Grand gîte had been completely renovated in 2001 to become a group gîte. Its large capacity of 67 beds allows a great opportunity for you to organise and enjoy an event with your family and friends. 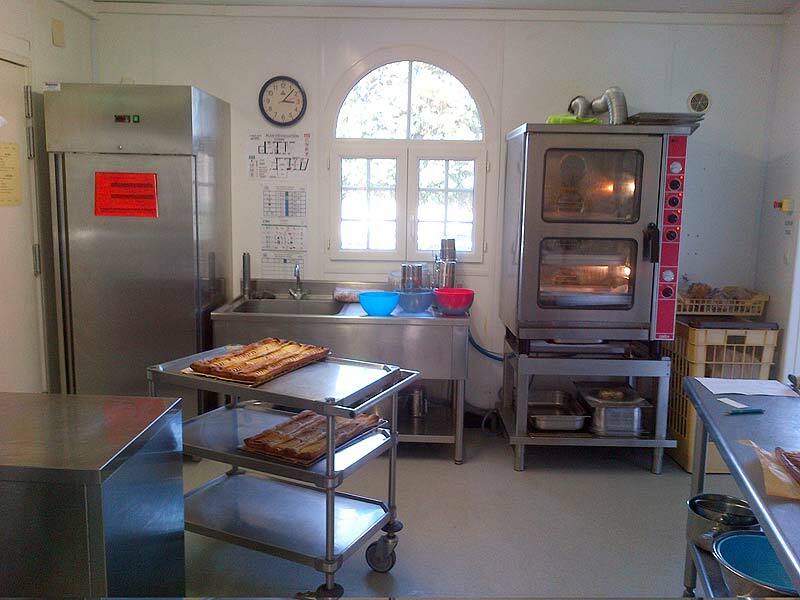 inside: The kitchen is fully equipped with 2 large fridges, freezer, oven with 10 shelves, microwave, gas cooker, cooking dishes and equipment and dishwasher. 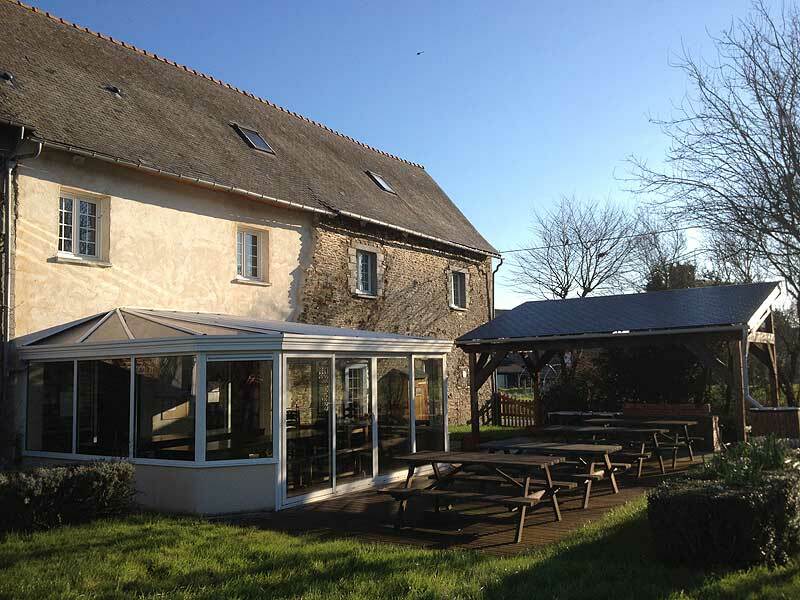 Outside : large wooden decking, covered BBQ, boules area, beach-volley court, football pitches and several picnic tables. 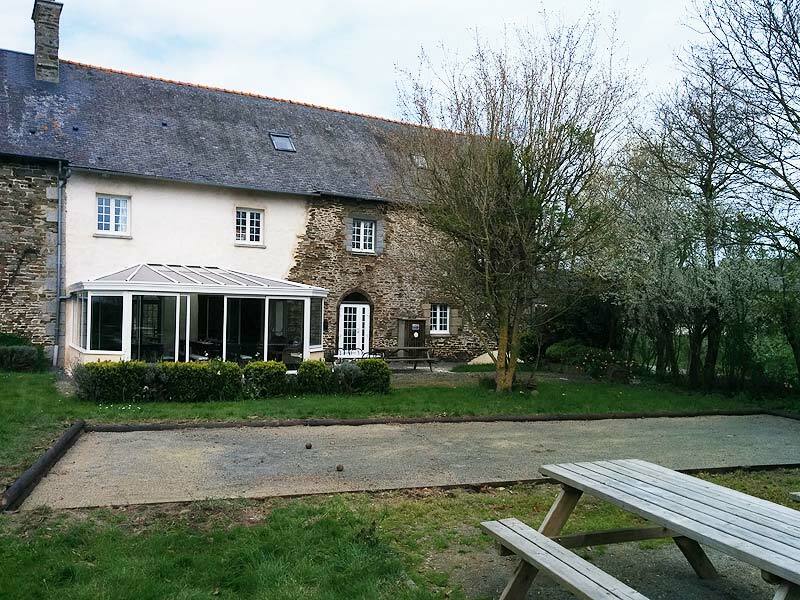 La Grand’ Ferme is accessible for disabled guests. 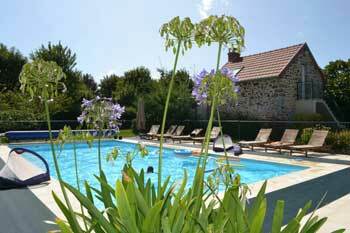 To discover at la Grand’Ferme ! 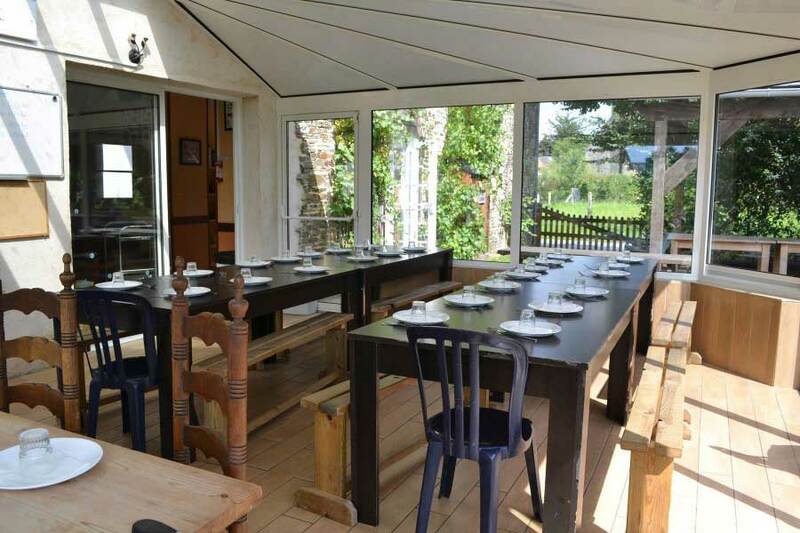 If you want to enjoy an unusual night, we can offer you a stay in one of our yurts here in Normandy. Coming from Mongolia, the yurt symbolizes balance and living in harmony with nature.